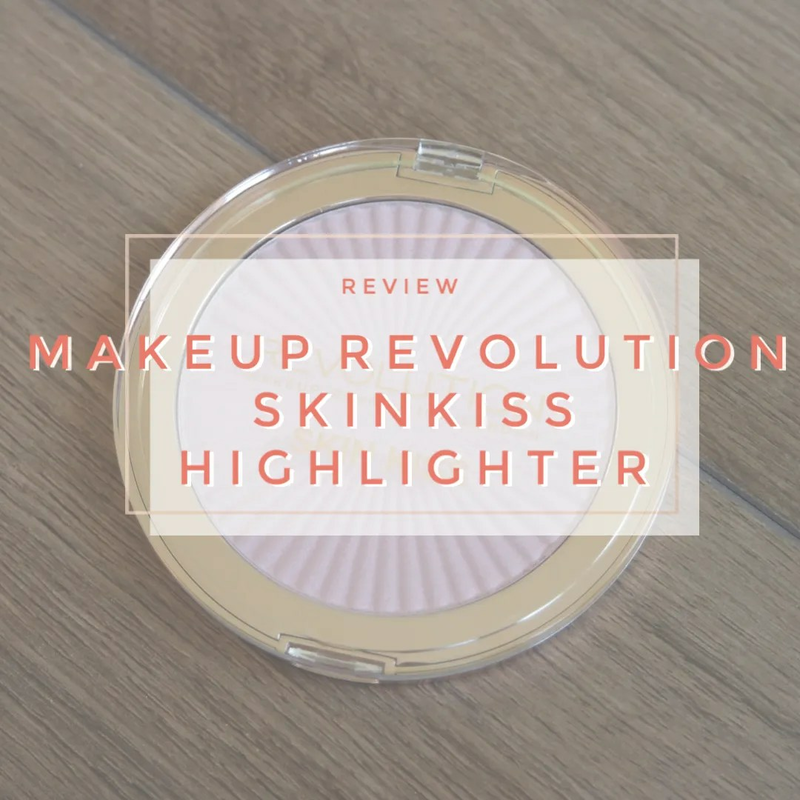 I love a good affordable eyeshadow and Make Up Revolution always delivers. A few months ago, I spotted that they were doing a Zodiac collection complete lipstick and oh yes, eyeshadow palettes. The My Sign collection featured shade selections based on the different star signs and I am showing you one of the two palettes I got today. 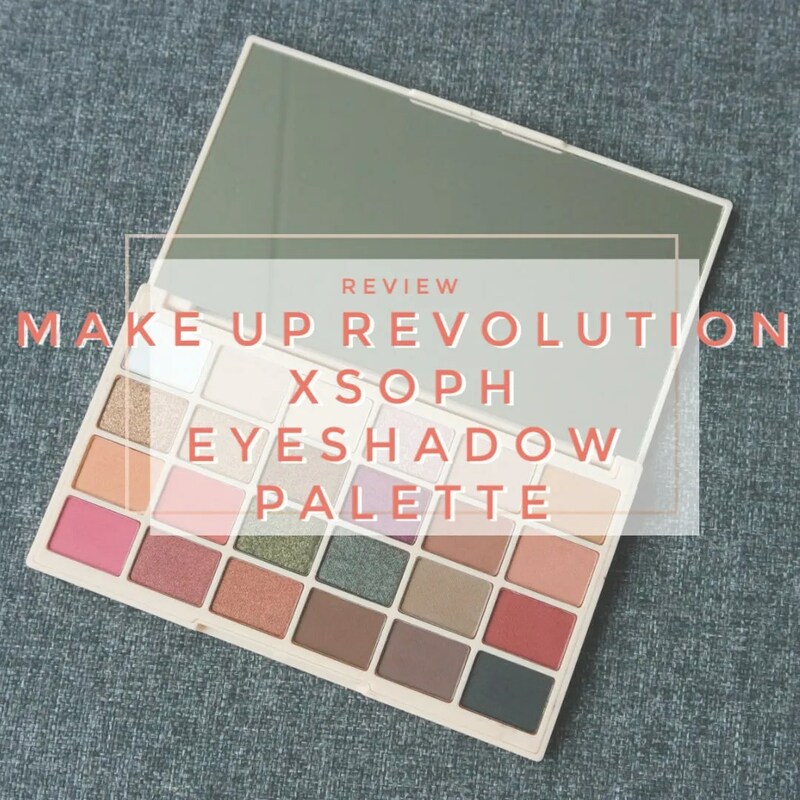 Make Up Revolution is THE brand if you’re a lover of eyeshadow palettes. 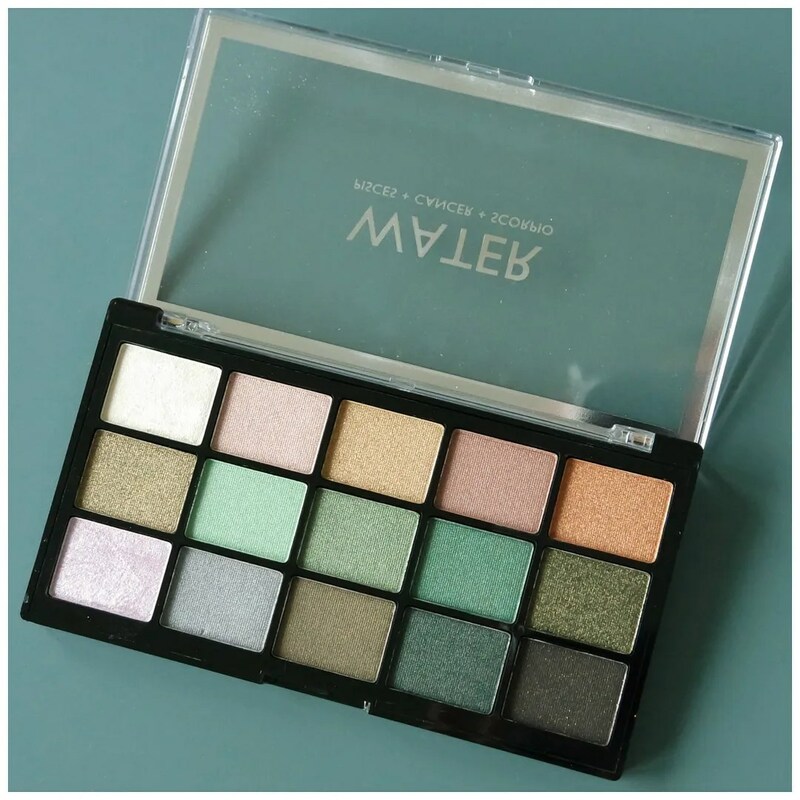 Best known for their dupes of famous high end palettes, the brand also releases plenty of their own palettes. And they cost next to nothing. The quality is great and there are some great and unique color schemes to be found. 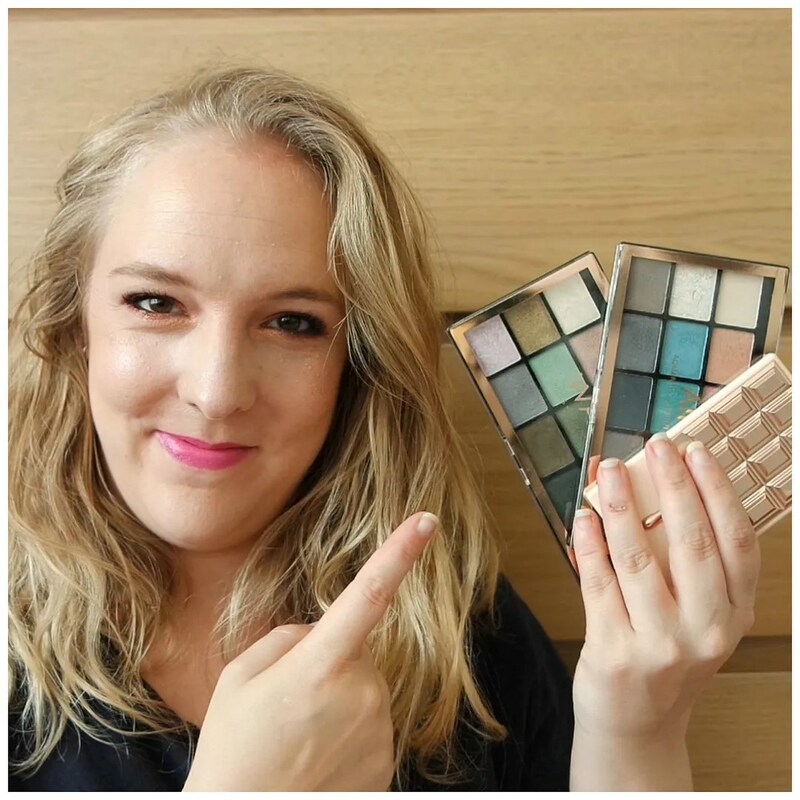 They also bring out new palettes constantly, which means there are always more to try and then you run the risk of acquiring quite a few over the years. This is my Make Up Revolution eyeshadow palette collection. 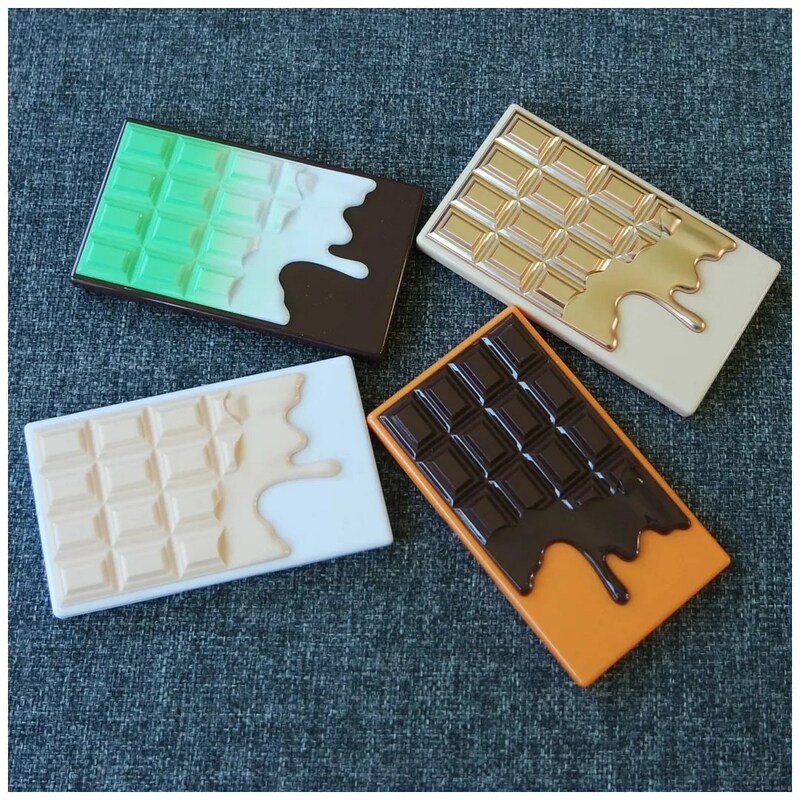 Tambeauty is keeping the releases on a roll and one of their newest releases is a set of mini palettes that correspond with some of the larger palettes already part of the line. These are released by I Heart Revolution. It’s not just new palettes that they are releasing, but I Heart Makeup has also been rebranded and renamed accordingly. So let’s see how I like these four I heart Revolution mini eyeshadow palettes. One of the hypes in the makeup world at this moment? 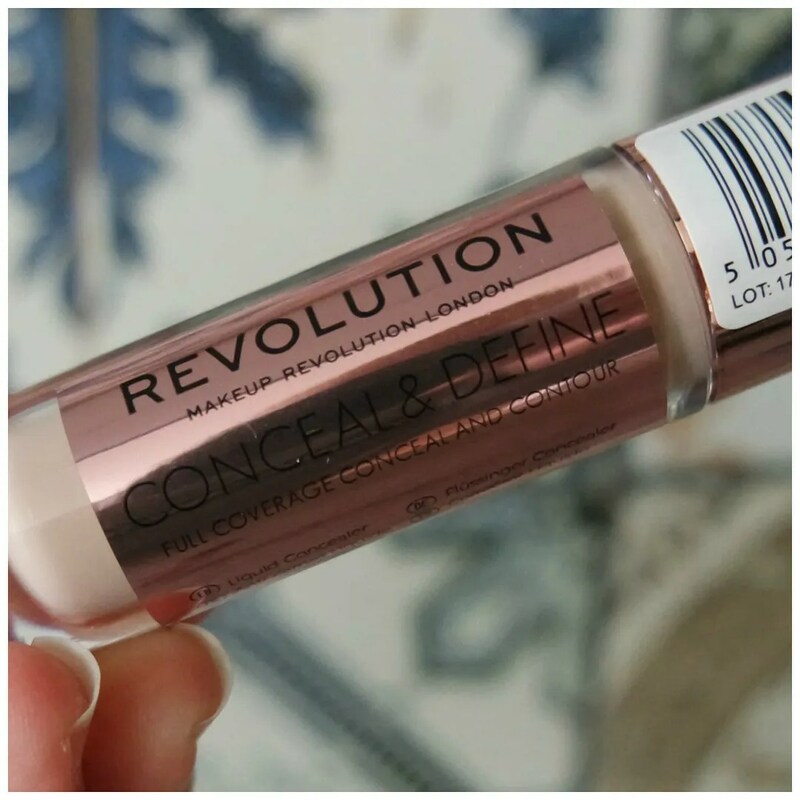 The Make Up Revolution Conceal & Define concealer. After the drama surrounding Tarte and many people boycotting the brand as a consequence, they all needed a replacement for the much loved Shape Tape. And then they discovered this! 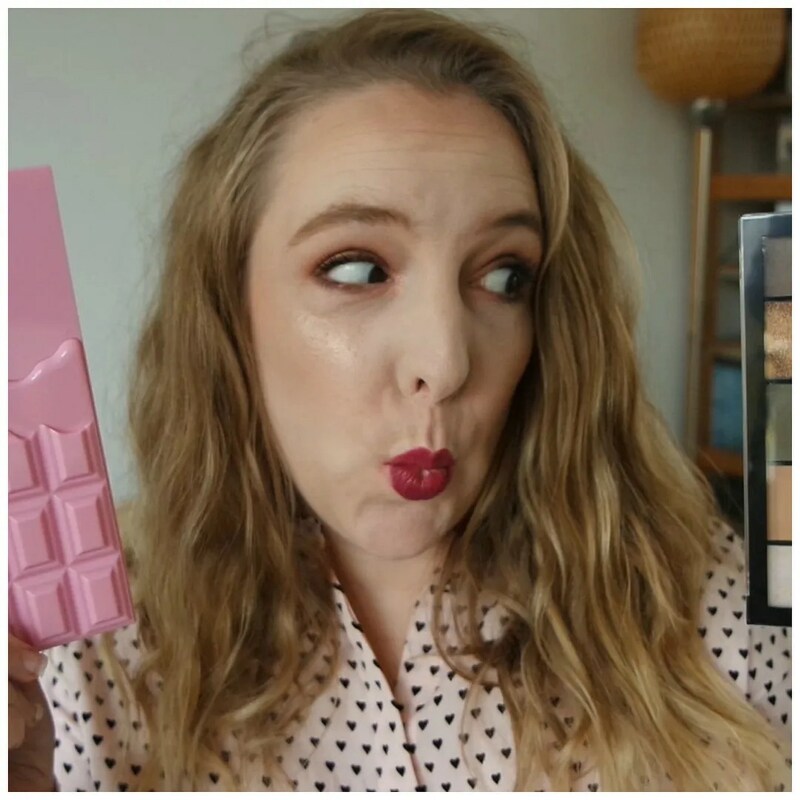 Whether it was newly released, whether it is supposed to be a much cheaper dupe of Tarte Shape Tape: it was at the right place at the right time. Is it any good?